It’s no secret that Reliance Jio’s pricing strategy has hurt telecom players Airtel Vodafone and Idea, and now reeling under the onslaught, Airtel is expected to report its first quarterly loss since 2002 after posting a steady drop in net profit over the last four consecutive quarters. An ET report quotes a Kotak Securities advisory which said India’s largest telecom service provider will report a consolidated net loss of Rs. 380 crores for Q4, FY18. The company had posted a net profit of Rs. 305.8 crores on revenues of Rs. 20,319 crore during the preceding quarter. Airtel had last reported a net loss during Q3 FY03, when telecom sector in the country was still in its nascent stages. The net loss, back then, stood at Rs. 7.07 crores. 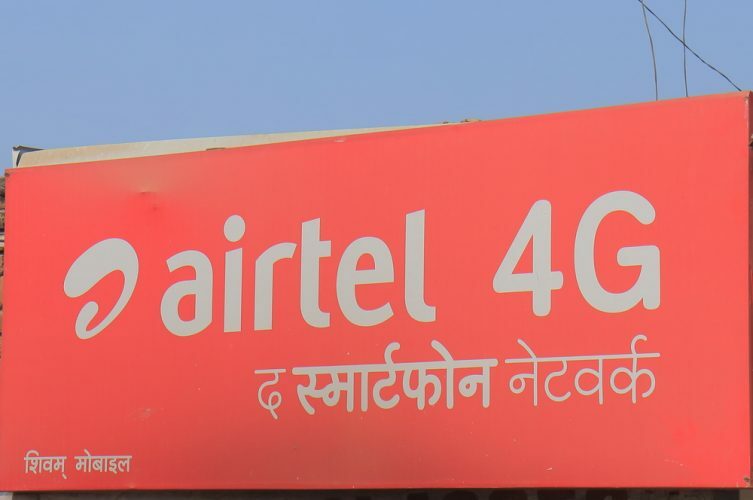 The ongoing pricing pressures in India, exacerbated by a seasonally weak quarter for Airtel’s growing Africa operations, are to be blamed for the company’s woes during the first three months of this year. 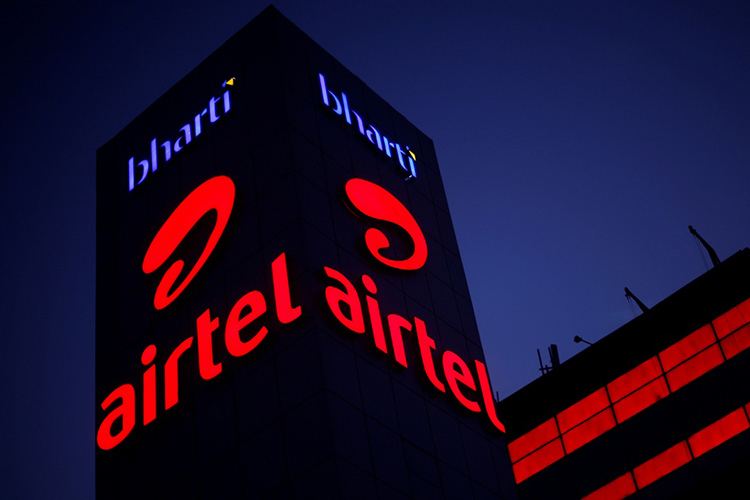 Airtel has been suffering from falling profitability for several quarters in a row, thanks largely to the aggressive pricing strategy of the Mukesh Ambani-led carrier. Airtel’s profits reportedly fell 64 per cent, 58 per cent and 69 per cent respectively, on a year-on-year basis during the first three quarters of FY18. Airtel has been looking to counter Jio through partnerships with the likes of Amazon Prime. The companies are locked in a public battle over which is the fastest 4G network in India. Airtel has been responding to Jio’s pricing with new plans of its own and with equally attractive free content offerings.